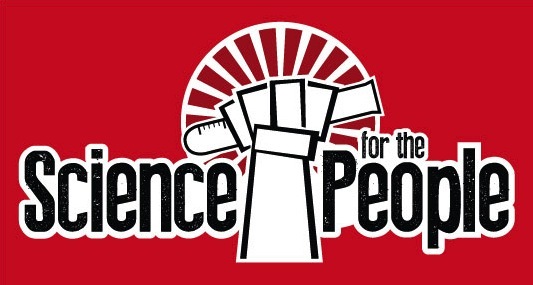 This week Science for the People is exploring the limits of science exploration in both fictional and fact. We’re joined by “lifelong space nerd” Andy Weir, to talk about his debut novel The Martian (and soon to be film, trailer below), that pits human invenitveness and ingenuity against the unforgiving environment of the red planet. And astrophysicist and science blogger Ethan Siegel returns to explore so-called “impossible space engines“, and what news stories about them can teach us about journalism and science literacy. This entry was posted in Curiosities of Nature and tagged Andy Weir, Books, Ethan Siegel, Journalism, Mars, Podcast, sciart, science for the people, science literacy, Space, Space exploration, the martian. Bookmark the permalink.